I’m over-the-moon excited and wanted to share with you all that a while back I told you about a magazine I would be in and well, it is out today!! 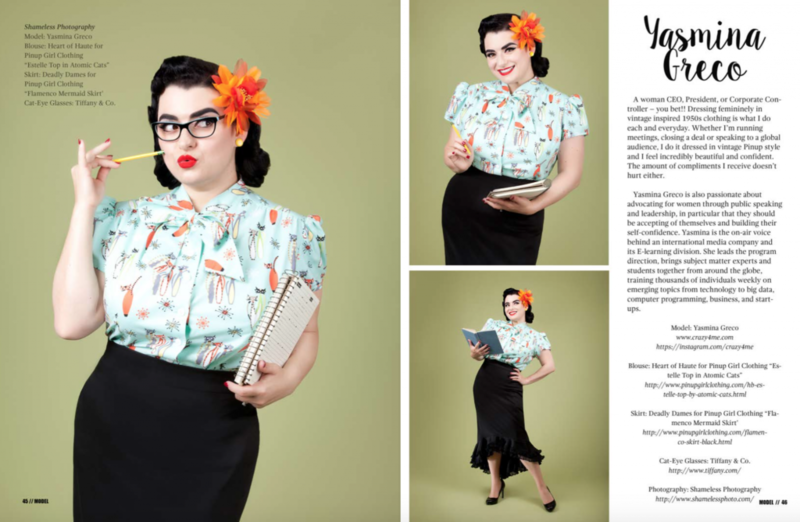 The magazine is called Vintage Affair Magazine and it is a lifestyle magazine all about vintage and retro living and even has a section for ‘retro kids’ and is chalked full of pictures, fashions, and more. The 2015 Fall issue just went up for sale so please get your copy before it sells out!! Cat-Eye Glasses: Tiffany & Co.